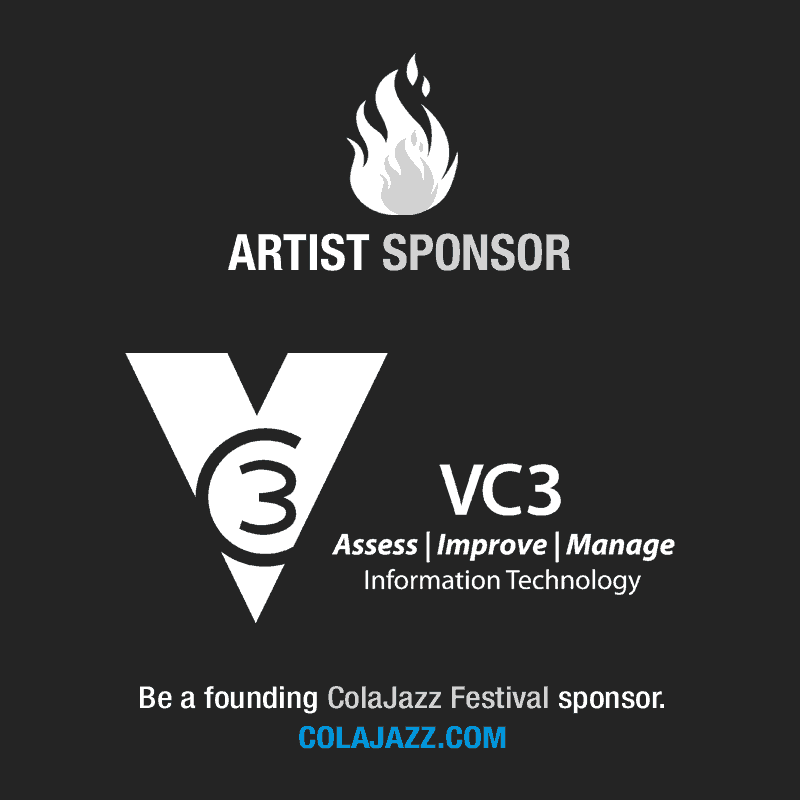 ColaJazz Festival on February 3, 2018. 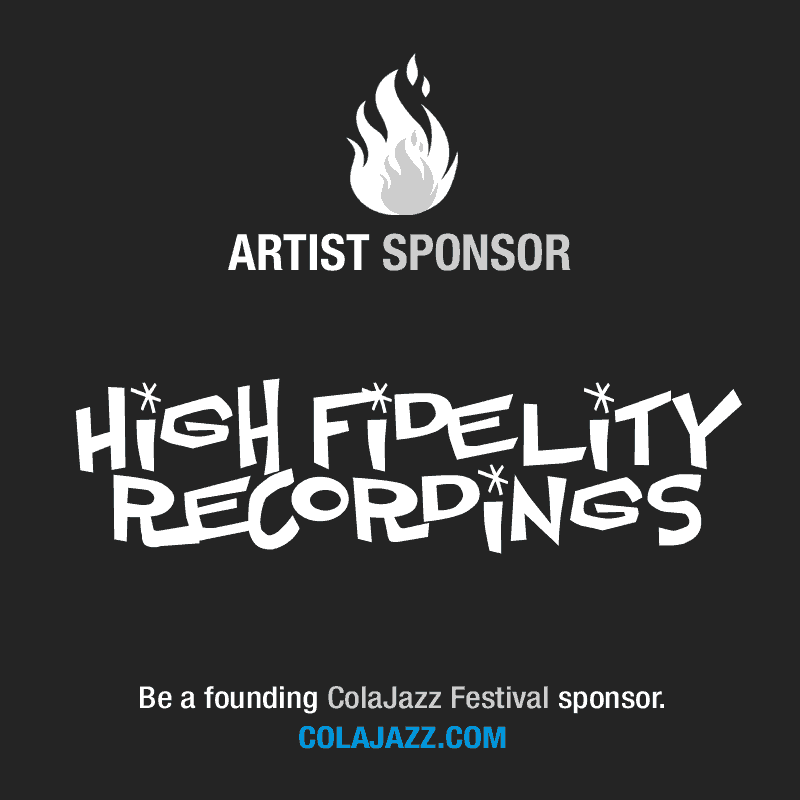 Like/Follow ColaJazz to stay up-to-date with details! $25 TICKETS – SOLD OUT! $75 VIP – SOLD OUT! located at 1022 Senate St, Columbia, SC 29201. 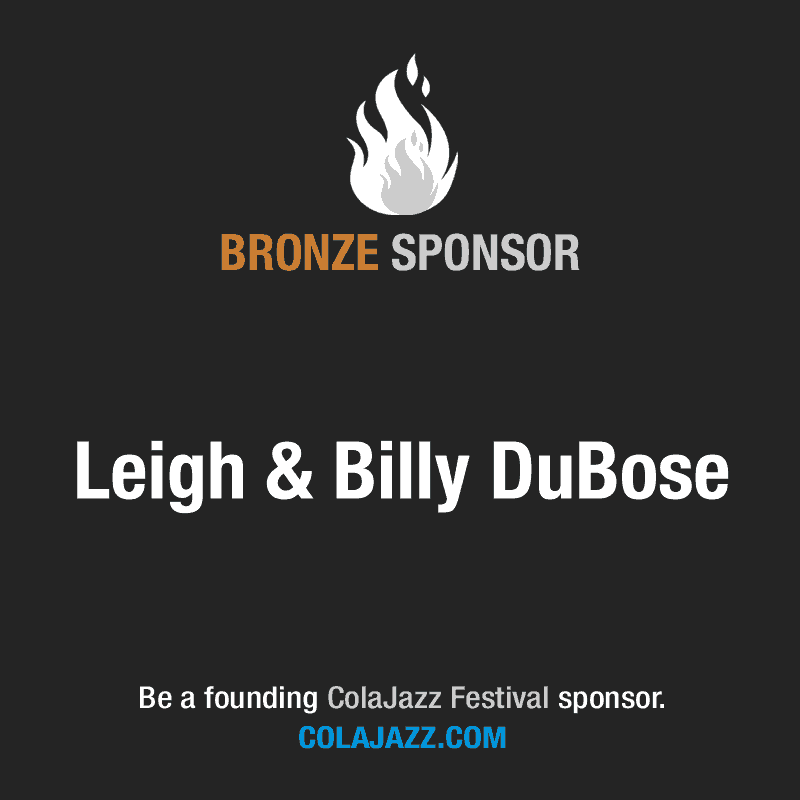 Share Your ColaJazz Festival with Friends & Family! 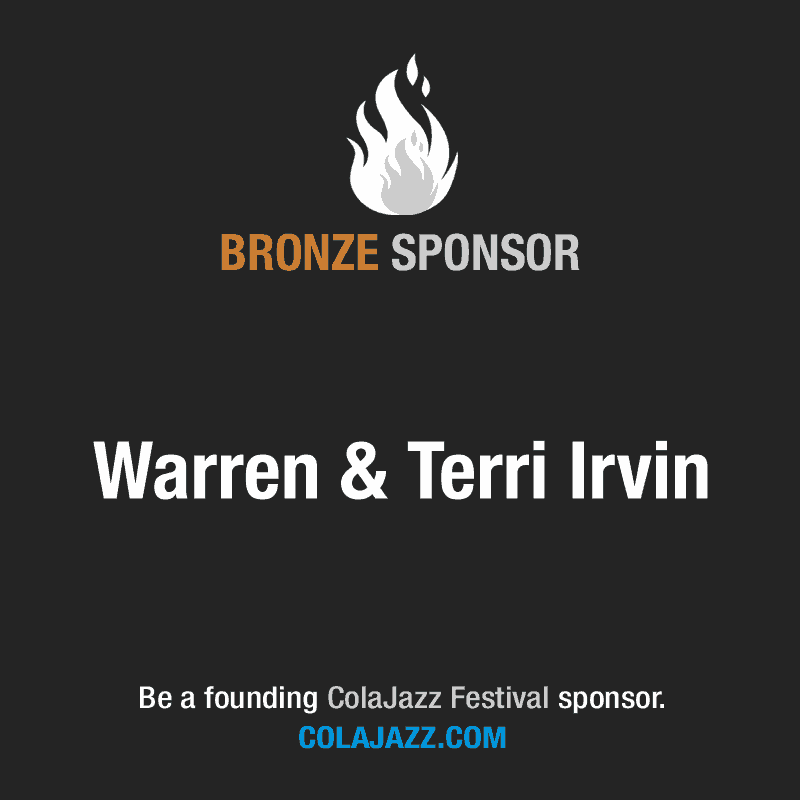 Our 2018 sponsors helped bring the 1st annual ColaJazz Festival to fruition and created a highly visible, world-class event to put our capital city on the map! Columbia ought to be the cultural hub of South Carolina and together, we are making it happen. 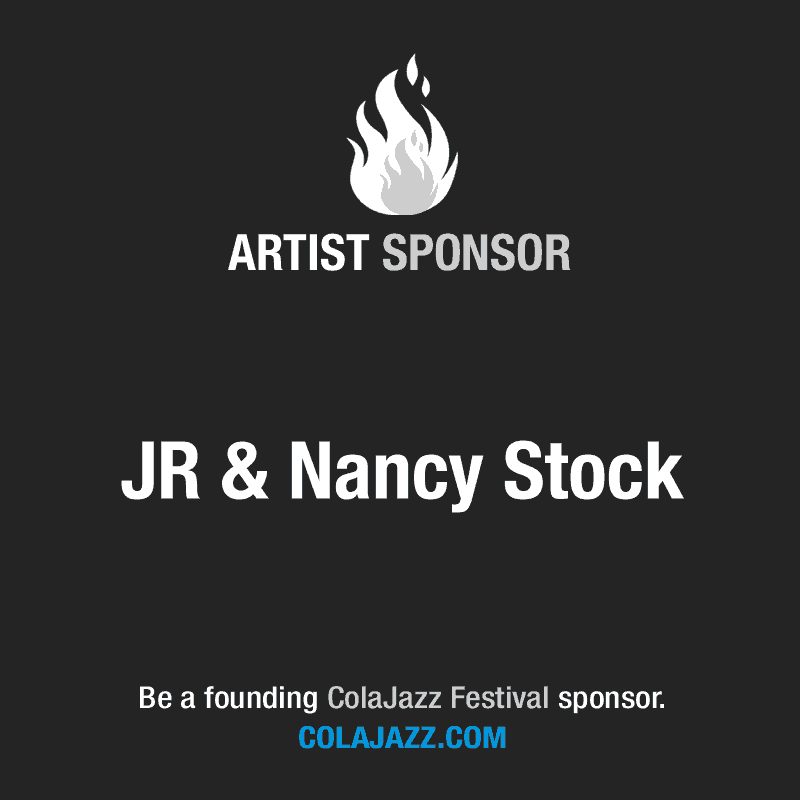 These founding supporters are brave, forward thinking, strong and boundary pushing individuals and companies who believe in your community and your artists. The acknowledge when the arts thrive, so do its people. 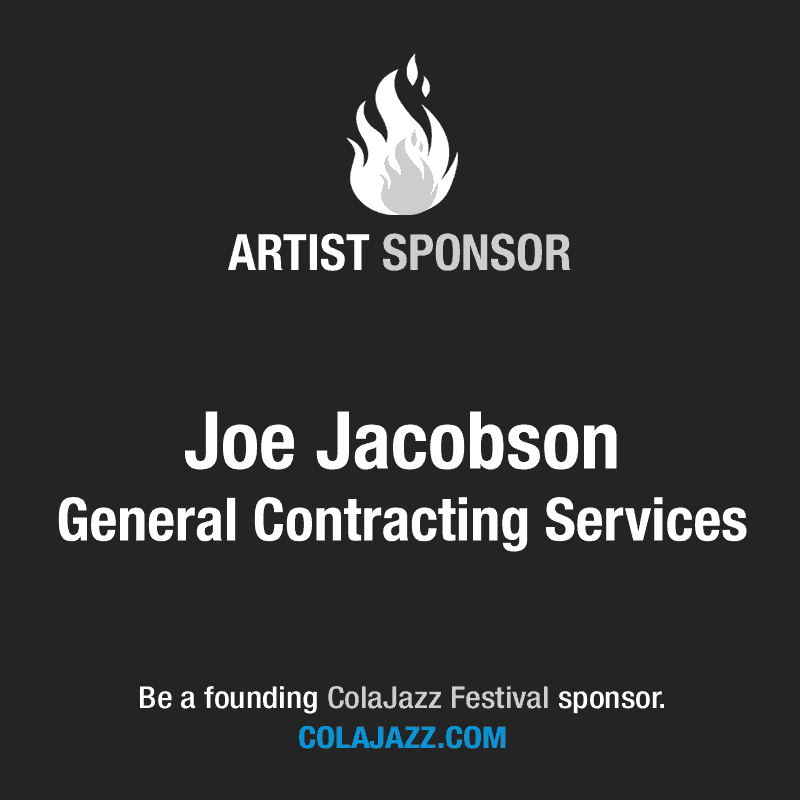 These sponsors are directly helping our city’s cultural and economic growth. 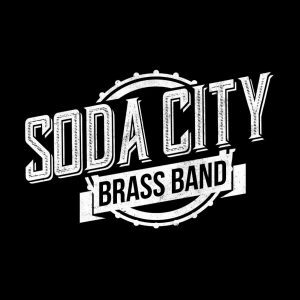 Born right here in Columbia, SC and bringing #NolatoCola, SCBB brings together modern and traditional sounds found on the streets of New Orleans. 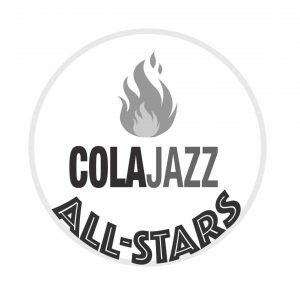 SCBB is a very fun, exciting band and a perfect fit to launch the first annual ColaJazz Festival alongside some amazing New Orleans inspired food and drinks! RSB has become one of the most sought after bands in town playing unique twists on popular music. 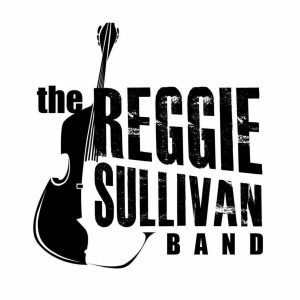 Reggie Sullivan is also an accomplished jazz bassist who has toured with the likes of Joe Sample and the Jazz Crusaders and has played with legendary jazz artists such as Wycliffe Gordon, Marian McPartland and Herlin Riley. 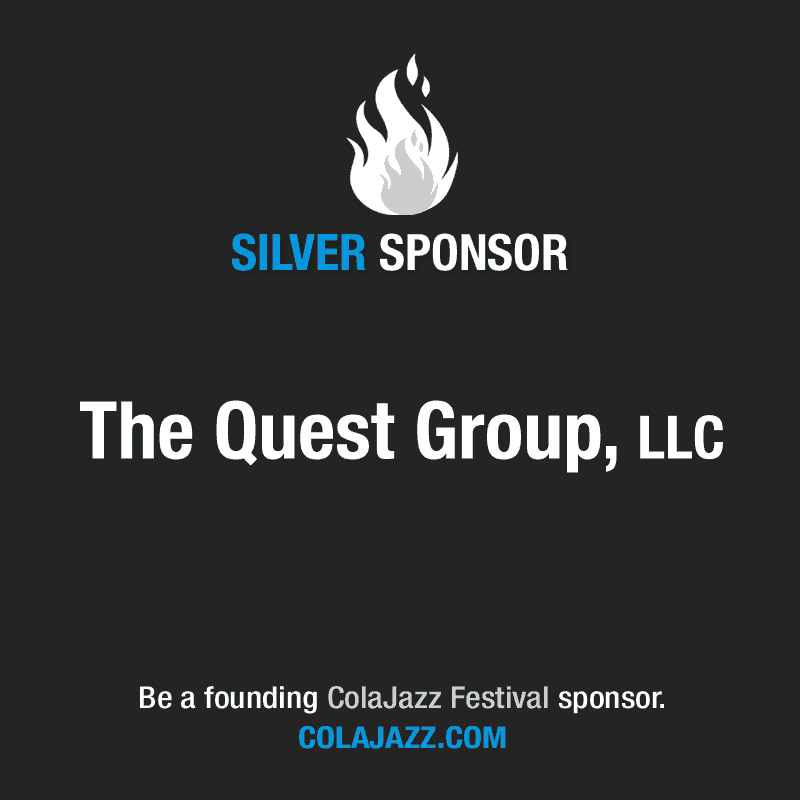 The Columbia native, and arguably one of the best jazz artists ever, Chris Potter, returns home for the first time in a long time to headline the ColaJazz Festival! 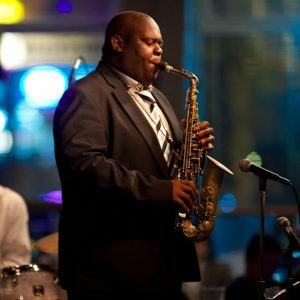 Since bursting onto the New York scene in 1989 as an 18-year-old prodigy with bebop icon Red Rodney (who himself had played as a young man alongside the legendary Charlie Parker), Potter has steered a steady course of growth as an instrumentalist and composer-arranger. 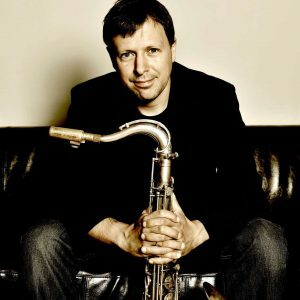 A GRAMMY-nominated, world-class soloist, accomplished composer and formidable bandleader, saxophonist Chris Potter has emerged as a leading light of his generation. Down Beat called him “One of the most studied (and copied) saxophonists on the planet” while Jazz Times identified him as “a figure of international renown.” The New Yorker calls Potter, “A tenorist who can remind you of Joe Henderson at his craftiest… he employs his considerable technique in the service of music rather than spectacle.” Throughout his career, Potter has performed and recorded with artists as diverse as Steely Dan and Herbie Hancock, and has toured the world over. 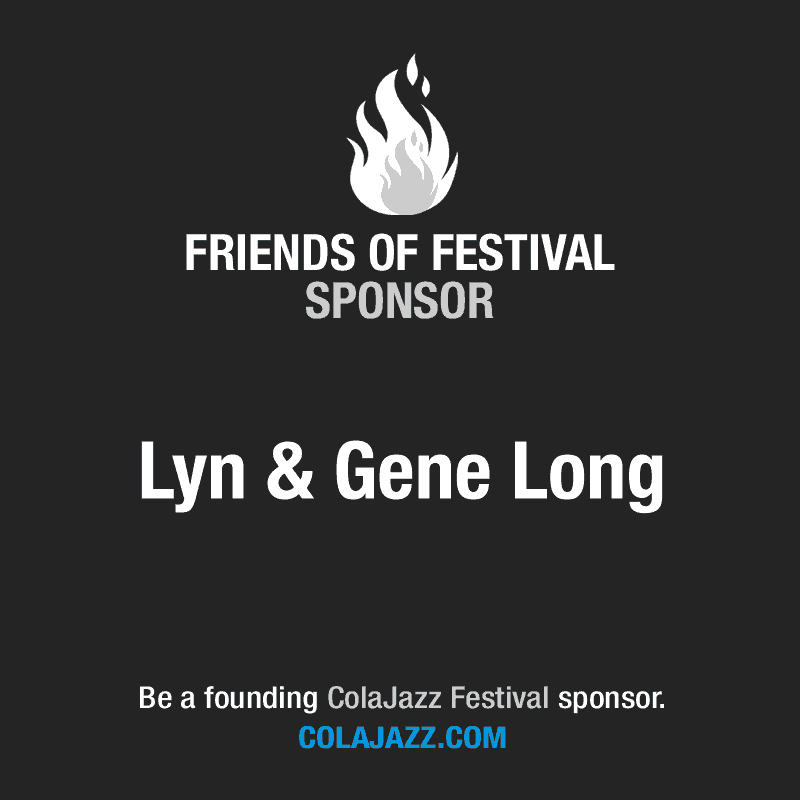 A super group of the top jazz artists in Columbia, SC. These award winning artists have made records with a myriad of famous musicians, have toured all over and are simply world-class talent right in our very own backyard! Come celebrate the brilliance of Jim Mings, Mitch Butler, Bryson Borgstedt, Nick Brewer, Ben Eidson, Bert Ligon, Sam Edwards, Brendan Bull, Robert Gardiner and expect a few surprise guests along the way… maybe even Chris Potter too! We’ve added a VIP ticket that includes table seating by the stage and choice between Eggplant Jambalaya or Chicken & Sausage Gumbo for dinner from our friends at F2T Productions, Management and Catering & Bourbon Columbia. If you would like to upgrade your general admission ticket to a VIP ticket, contact us now. Chris Potter is offering a meet-n-greet session at the festival from 6:15p-6:45p. Meet Chris Potter, say hello and take a photograph. Please note that this Meet & Greet pass does NOT include a ticket to the event. Get your pass now! To avoid online convenience fees, you may purchase tickets fee free at the Music Farm box office Tuesday and Thursday from 2 to 6pm located at 1022 Senate St, Columbia, SC 29201. 1) We WILL have seating available for general admission tickets. Imagine the Music Farm Columbia decorated like a giant, comfortable jazz club with chairs, cocktail tables and more. 2) There will be a full bar! 3) There will be eggplant jambalaya and chicken & sausage gumbo by Bourbon Columbia. 4) You CANNOT beat this $25 ticket price for 5 bands in a fantastic venue with seating, food and drinks available! 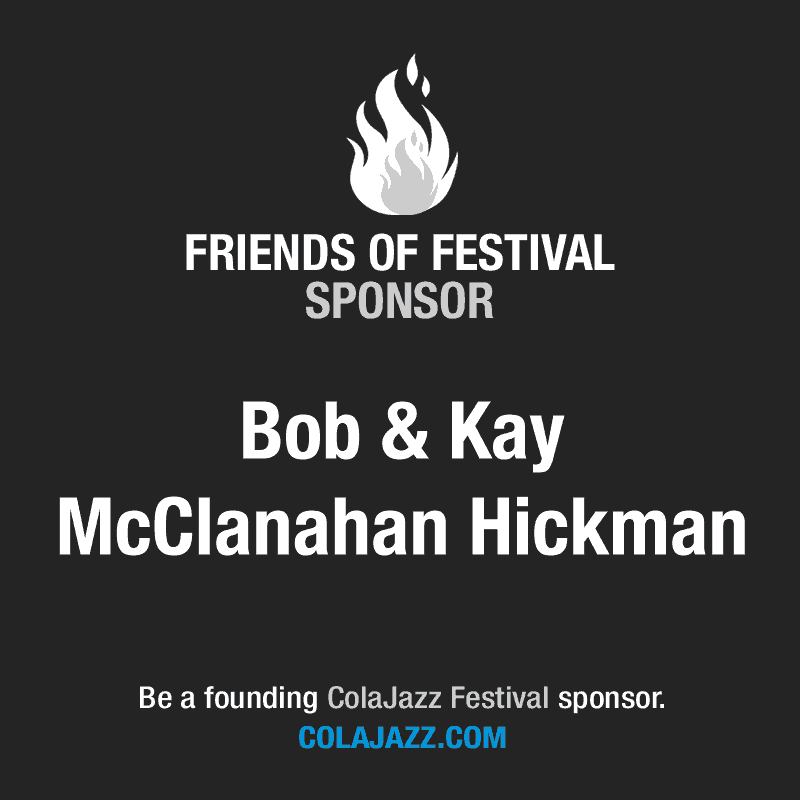 This is your opportunity to be a founding supporter helping our city’s cultural and economic growth. 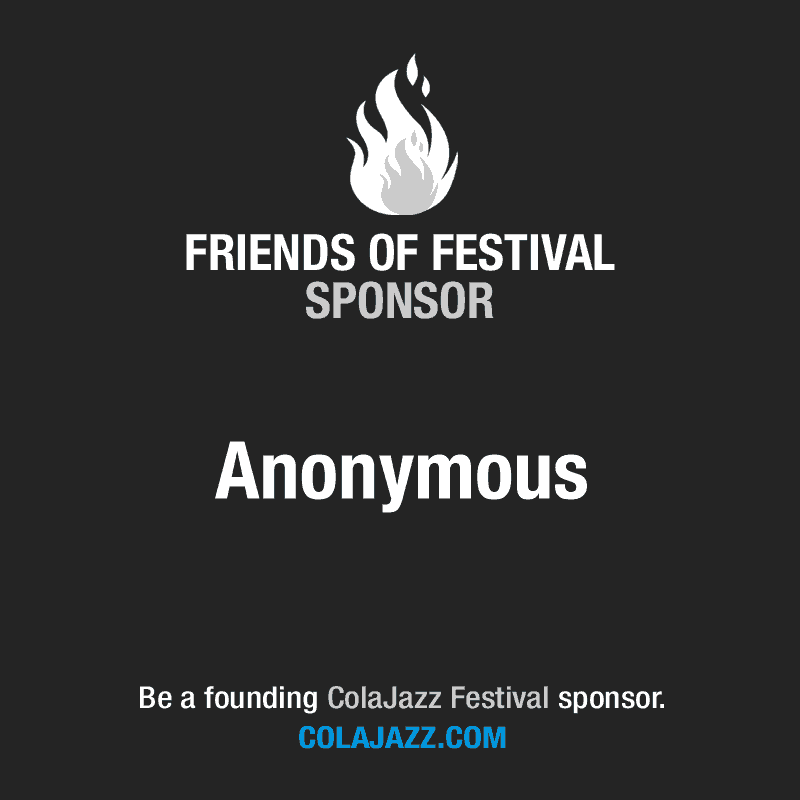 We want YOU to be involved and support Columbia’s jazz, entertainment and artistic culture. Be the driving force to make Columbia the destination city it deserves to be. Help us be on the national, if not, the world’s stage. Contact us now! Want to provide tickets to low income households or an underprivileged school? Want to create your own sponsorship level? See the PDF.